The Porsche Cayman 2010 ranks amongst the top Luxury Sports cars. Today I had a chance to see it live on the roads of India, not to mention the car had excellent looks and had captured the minds of everyone on road, besides the hectic traffic it glided and made its way to its destination, with a blazzing speed. The 2010 Porsche Cayman has a fixed roof and allows a driver and a co seater to sit comfortably. 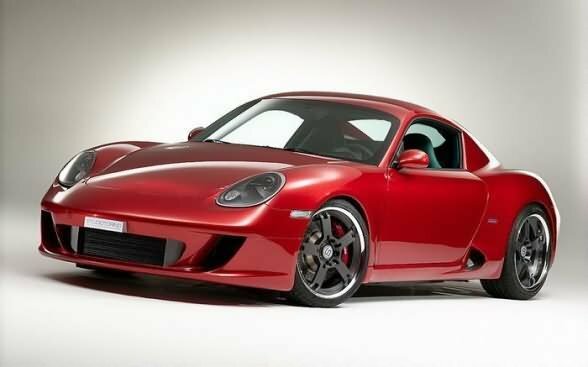 Liked for its strong powertrain options and superb handling, as well as its sleek exterior design and superb interior finish, the 2010 Porsche Cayman is a popular choice among luxury sports cars. The 2010 version of The Porsche Cayman has no changes compared to that made in 2009. It is available in two trims the base Cayman and the powerful Cayman S.
Not only is the 2010 Porsche Cayman’s cabin comfortable and classy, but it features a surprising amount of cargo room. “Careful packing takes good advantage of cargo bays front and rear for more luggage-carrying possibilities than in many two-seaters,” writes Consumer Guide. Still, the Porsche Cayman’s cabin is criticized for its confusing controls. Neither the federal government nor insurance industry has crash tested the 2010 Porsche Cayman. However, it features a long list of safety equipment — including head and torso airbags. The 2010 Porsche Cayman reliability score shown is the Predicted Reliability rating provided by J.D. Power and Associates. This score is based on trending the past three years of historical initial quality and dependability data from J.D. Power’s automotive studies, specifically the Vehicle Dependability Study (VDS) and the Initial Quality Study (IQS). The 2010 Porsche Cayman is covered by a four-year/50,000-mile basic warranty.